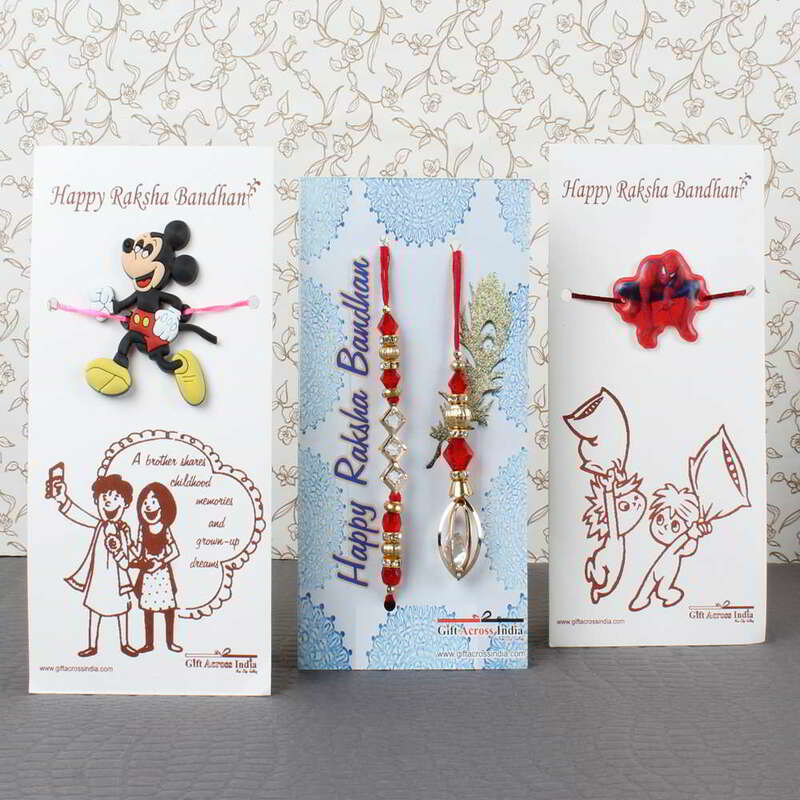 Product Consists: Diamond Beads Designer Bhaiya Bhabhi Rakhi, Mickey Mouse Rakhi along with Spiderman Rakhi for Kids nicely tied on a Designer Card. If you are not celebrating Raksha bandhan festival together this year with your family members then Giftacrossindia is here to bring you closer. Raksha Bandhan is an important Indian festival and it celebrates the special bond shared between a brother and sister. 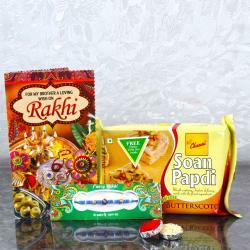 It is a best family rakhi combo for Rakshabandhan. 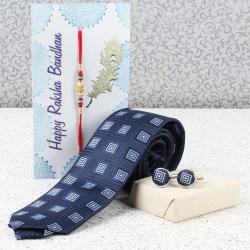 Giftacrossindia.com presents exclusive and attractive designer rakhis combo for Bhaiya Bhabhi and for Kids. 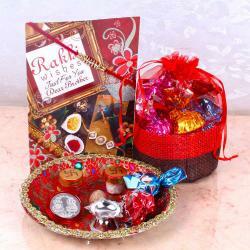 Rakhi is an essential part of this occasion. Send your love to your family through us. This festival ritually celebrates the pure love and duty between brothers and their sisters. 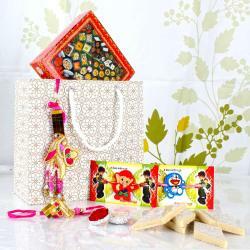 Send this amazing family rakhi combo online with affordable price. Product Includes: Diamond Beads Designer Bhaiya Bhabhi Rakhi, Mickey Mouse Rakhi along with Spiderman Rakhi for Kids nicely tied on a Designer Card.